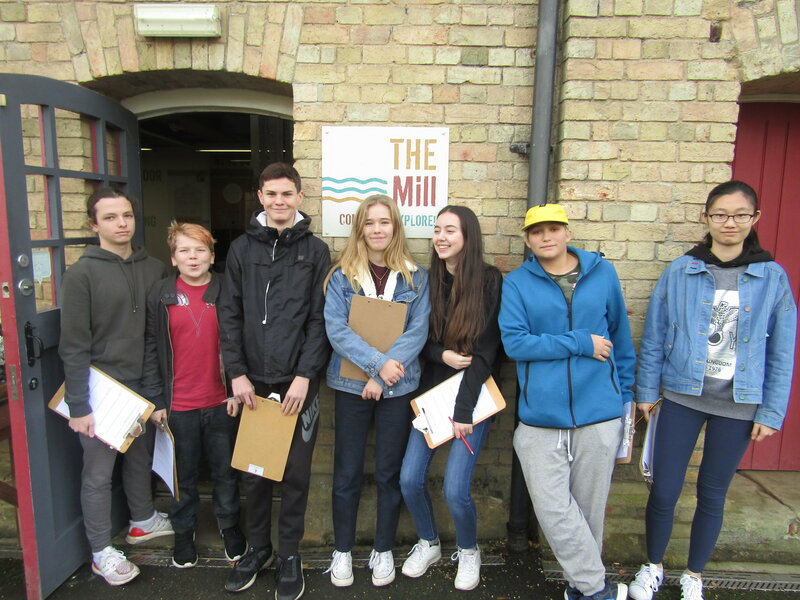 This week our Year 10 (IV Group) GCSE Food Preparation & Nutrition students visited Jordans Mill near Biggleswade. 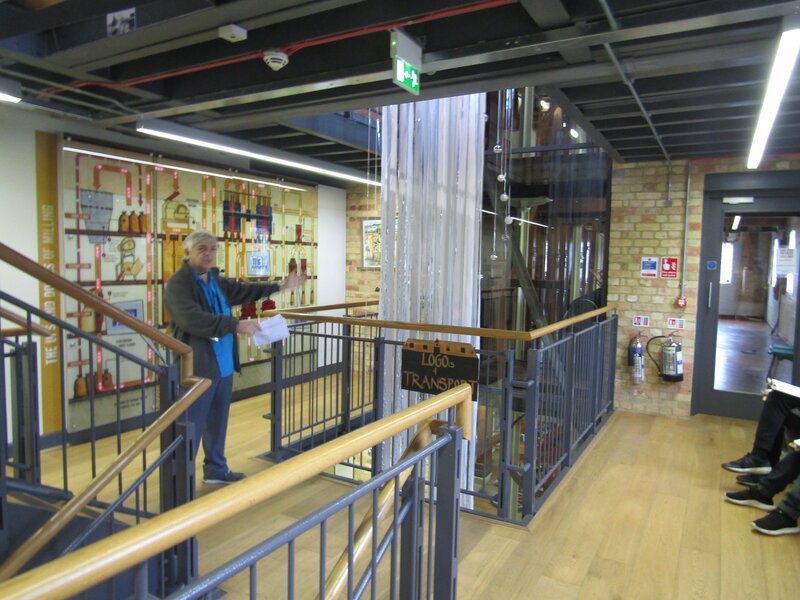 The aim of the trip was for the students to learn how flour production became important in Bedfordshire, supporting their work on food provenance, sustainability and organic farming as part of their GCSE course. The students enjoyed meeting Toby Frost, an Old Scholar of St Chris, who gave us an excellent tour of the historic Jordans Mill.